We recognize that in any organization especially where there is a wide range of users, the needs and requirements of these users can vary considerably. Using the Optimal Operating Environment methodology, users are defined into standard and heavy user groups. 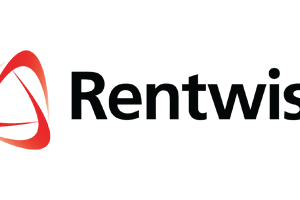 Essentially, what Rentwise does is to align people and business with the right technology. Higher management staff or designers for example running power hungry applications would necessitate the use of new equipment while basic users running more administrative or clerical work can use remanufactured equipment. This mix between new and remanufactured equipment offers unprecedented empowerment to clients choosing to optimize their IT spending.